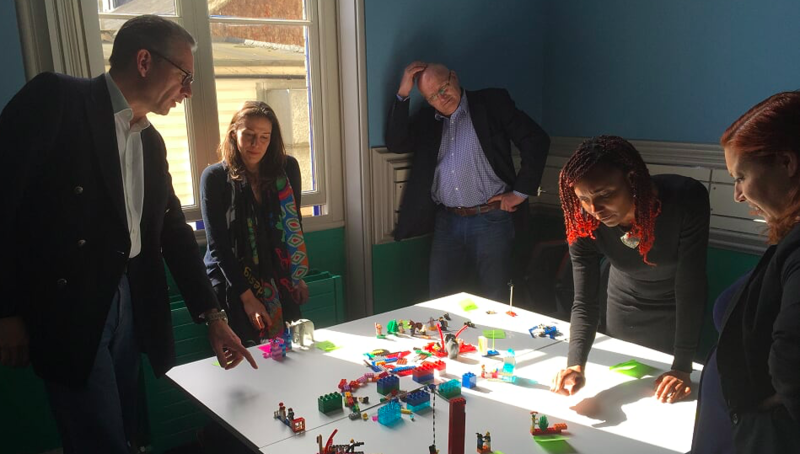 As well as offering LEGO Serious Play (LSP) workshops for teambuilidng, creative thinking and problem solving I also train up LSP facilitators. My rates are very reasonable compared to most LSP facilitation courses and I have experience of tailoring this training to many different sectors for many different purposes. The overall aim of the facilitator training is for attendees to understand the purpose and potential application of LSP so that after a single day they may facilitate LSP workshops themselves. Model building throughout the day ensures learning is embedded and attendees get firsthand kinaesthetic experience of how building with LEGO opens up new perspectives, directions and opportunities. Past LSP Facilitation clients: University of Southampton, Imperial College London, PICS Learning, Cambridge Judge Business School Executive Education. 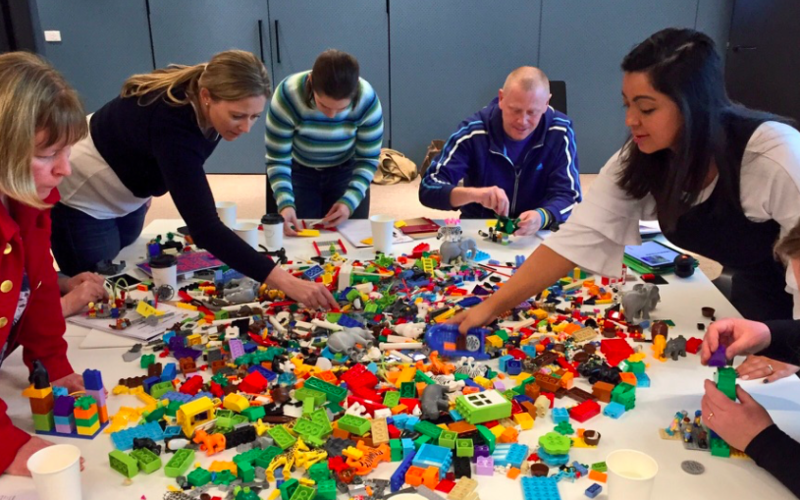 Email me to find out more about LEGO Serious Play facilitator training.